Julep Maddox wants one thing: to launch her dental practice. 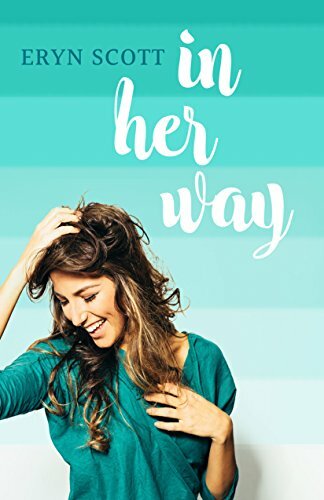 In her way: a hot-mess of a secretary, a delicious distraction named Andrew, oh, and also… the mob. Now instead of focusing on her business, she’s doing j-turns in the middle of the night, using dental floss as a weapon, and hiding in a strange bathroom to solve a kidnapping. Eryn Scott is the author of heartwarming cozy mysteries and quirky women's fiction. Her novels feature close friendships and strong families because those are the most important things in her life -- a little humor doesn't hurt either. She calls the Pacific Northwest home and doesn't plan on changing that anytime soon. Eryn loves to hike, horseback ride, knit, ski, and read. She believes musicals are the greatest thing since lattes, even though she's not particularly good at singing or dancing -- hey, a girl can dream, right? 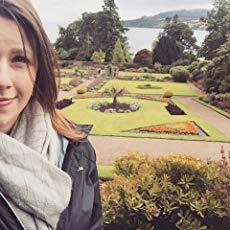 Her first cozy mystery series, Pepper Brooks, is based on some of the greats in classic literature. Each book features a different author from Shakespeare to Austen. Eryn's newest series is set in a little town called Stoneybrook. The Stoneybrook Mysteries follow local jam-maker Hadley James as she solves mysteries in her town's year-round farmers market. From deceased knitters to sabotaged florists, these crafty citizens keep Hadley and her twin brother, a deputy sheriff, on their toes. Look for more books in these two series throughout 2018 and 2019. Sounds like a great read! 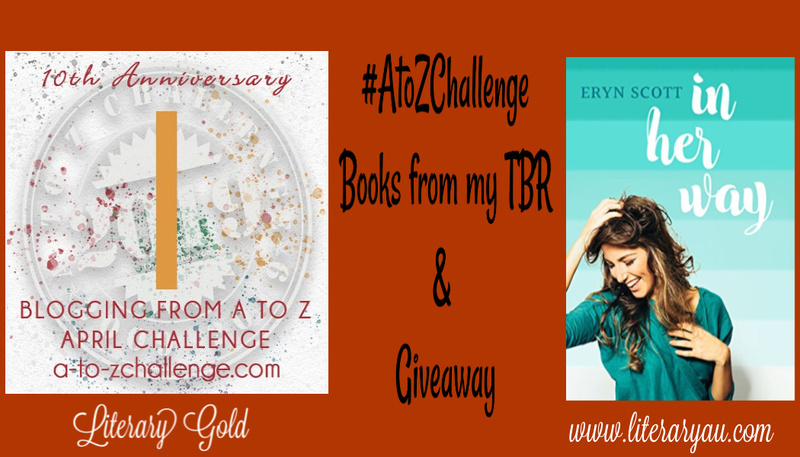 Loving that you're using AtoZ to promote writers! I Think it's Great that you are using AtoZ to help writers! !